Where to go when hunger pangs in the middle of the night? 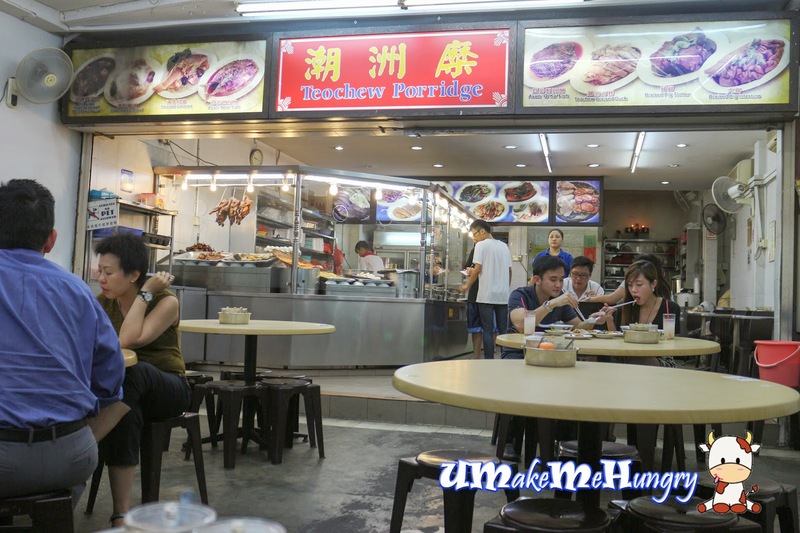 Perhaps you can try this Teochew porridge in Bukit Timah area. Be spoilt for choices when you see the array of dishes from their showcase. The bright orange Otah is never my choice to go with porridge but since my friend likes it, we had ordered one. The taste may not be tastier than what we got from the NEW MOON brand Otah and when compared, taste of Otah was mild. 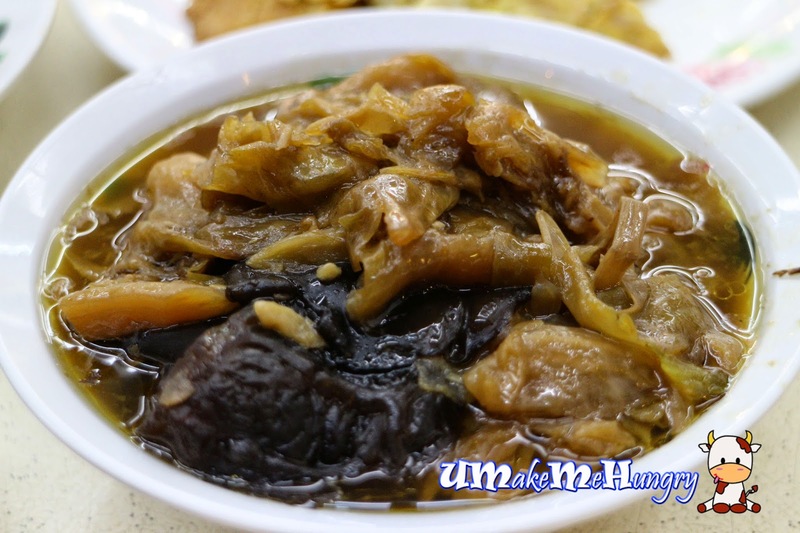 How can teochew porridge goes without the staple braised duck? Meat was sweet and infused with black sauce, supported by a bed of thinly stripes of cucumbers. 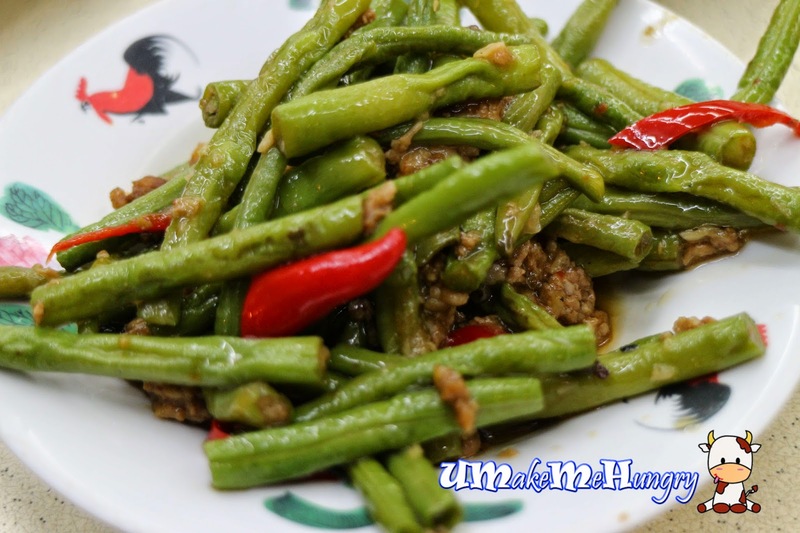 Not every dishes come in warm temperature and just like that plate of Ladies Fingers, however they are still quite fresh and good to go with a bowl of hot porridge. 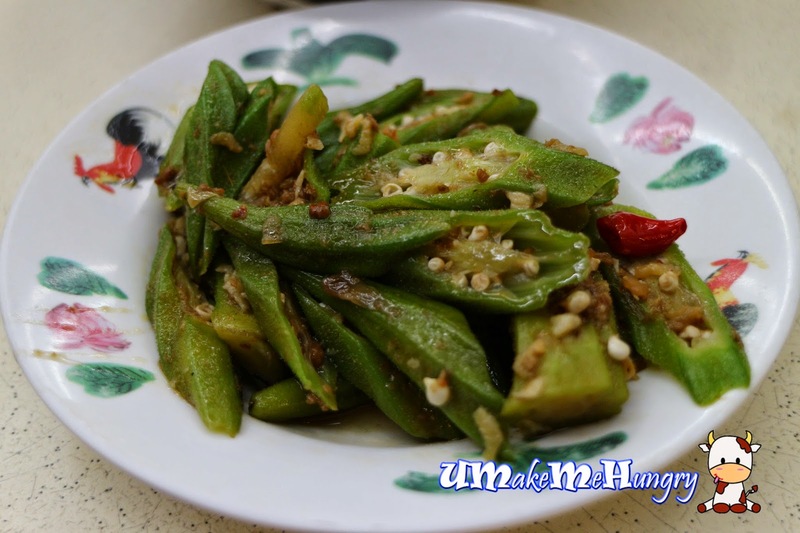 The same configuration as how ladies fingers was cooked but with a slight tweak as minced pork was added. Though we may see red chilli, it wasnt spicy at all. 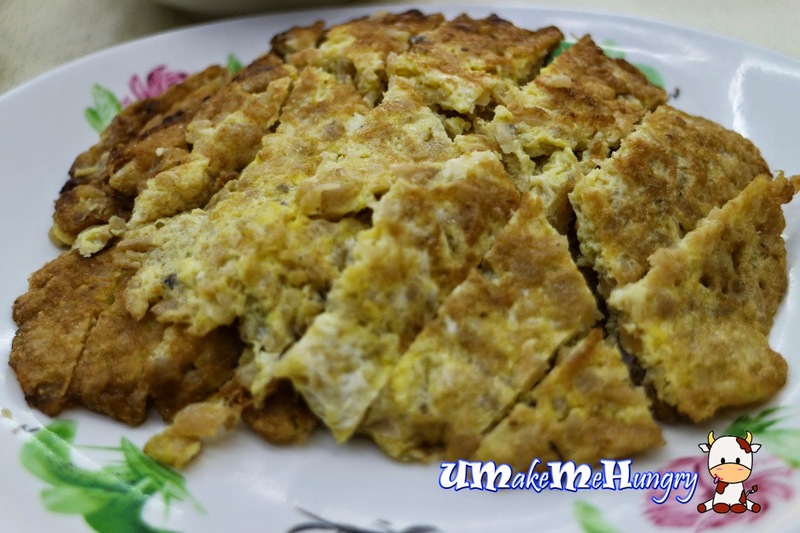 Another item on the display that will please most home cook dishes lover will be its Cai Po Egg. The salty content from the Cai Po was well controlled and have a good ratio with the amount of egg. 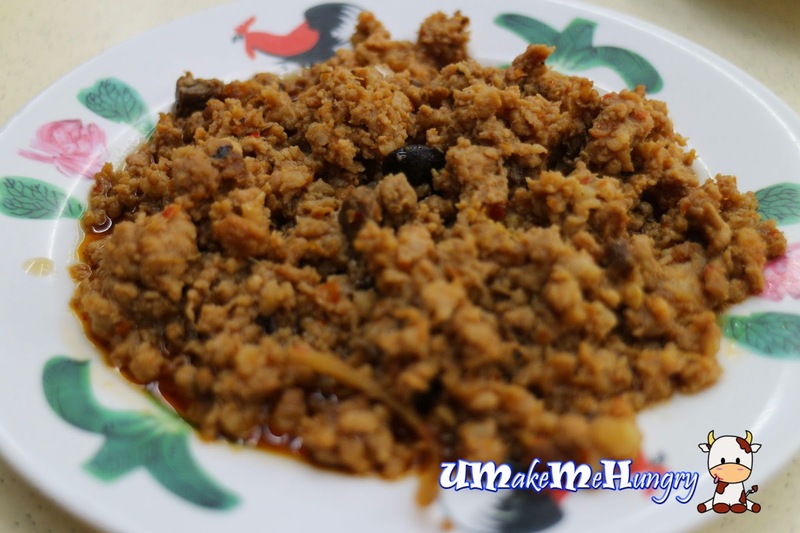 Minced Pork Meat is my all time favourite dish for porridge. 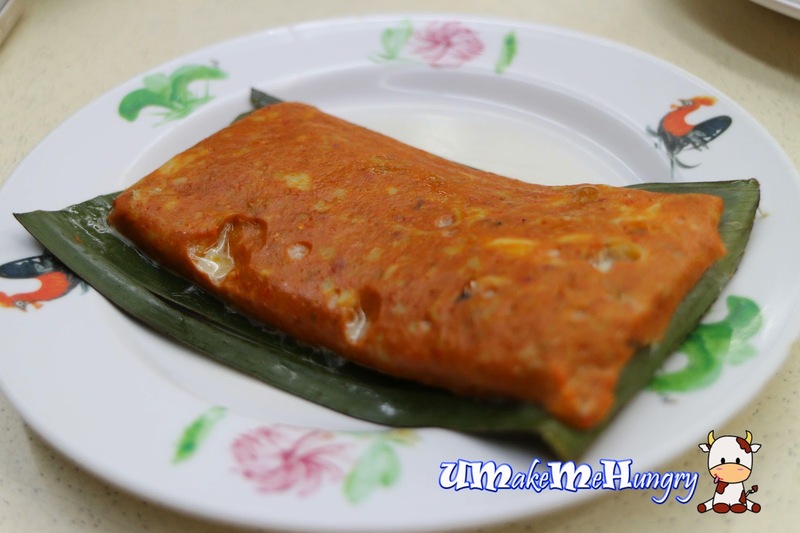 With its spiciness and unique taste together with black bean used, it somehow reminds me of my granny's dishes. Love the spicy flavours from the fresh La La. Yum Yum! Arrived in warm bowl with vegetables braised to its soften peak, lending us to easy swallow down with the bowl of Teochew porridge. 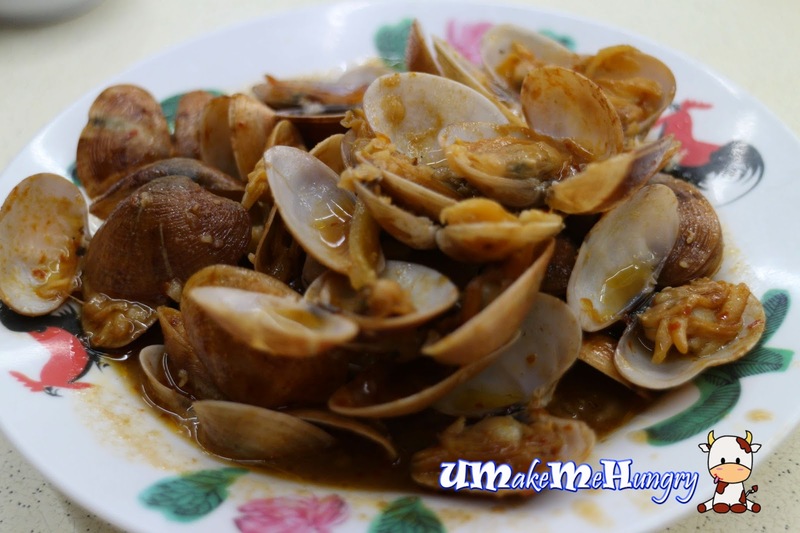 This dish definitely cant be eaten alone with the bowl of porridge as it was rather salty. With all dishes ordered, 3 bowls of porridge and 1 rice. It sums up to $30.50. Price maybe steeper than Ye Shang Hai but I felt that the range still fall within the same range as most shophouses Teochew Porridge. With some hits and misses, being a Teochew, I dont mind visiting them once in a bluemoon for such stomach comfy food like this.